Tattoos have experienced a resurgence in popularity in many parts of the world, particularly in North and South America, Japan, and Europe. The growth in tattoo culture has seen an influx of new artists into the industry, many of whom have technical and fine arts training. 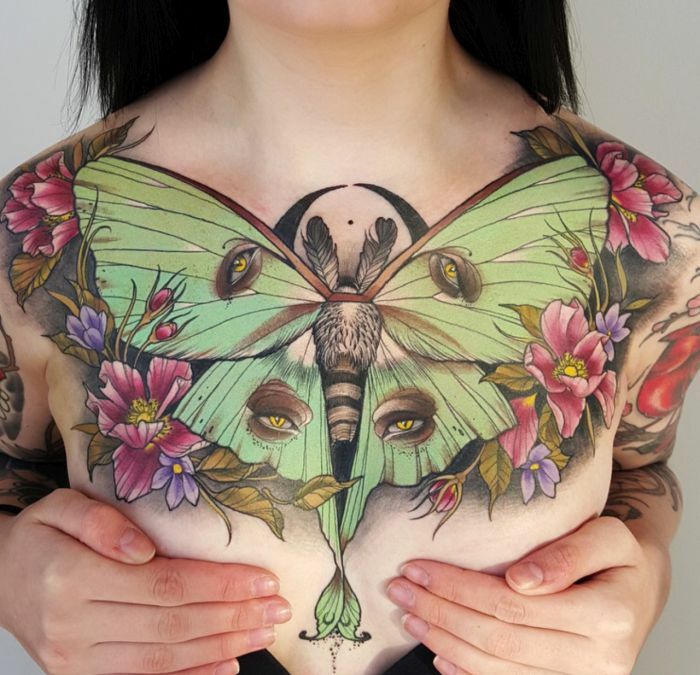 Coupled with advancements in tattoo pigments and the ongoing refinement of the equipment used for tattooing, this has led to an improvement in the quality of tattoos being produced. During the first decade of the 21st century, the presence of tattoos became evident within pop culture, inspiring television shows such as A&E's Inked and TLC's Miami Ink and LA Ink. The decoration of blues singer Janis Joplin with a wristlet and a small heart on her left breast, by the San Francisco tattoo artist Lyle Tuttle, has been called a seminal moment in the popular acceptance of tattoos as art. Formal interest in the art of the tattoo has become prominent in the 1990s through the beginning of the 21st century. Contemporary art exhibitions and visual art institutions have featured tattoos as art through such means as displaying tattoo flash, examining the works of tattoo artists, or otherwise incorporating examples of body art into mainstream exhibits. One such 2009 Chicago exhibition Freaks & Flash featured both examples of historic body art as well as the tattoo artists who produced it.